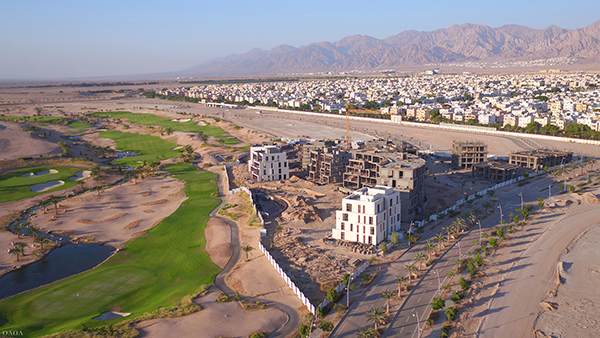 We are pleased to share that concrete works for all buildings in Phase 1 of the Ayla Golf Residences is complete! 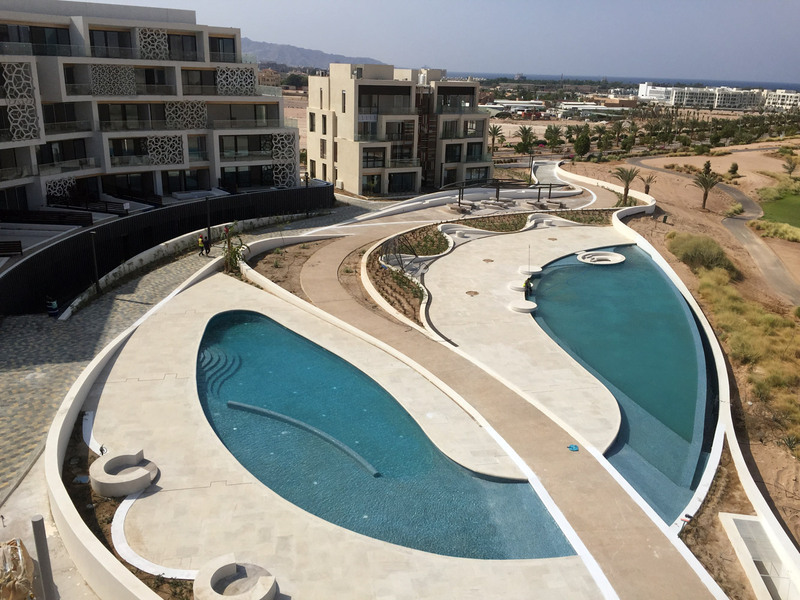 Phase 1 consists of 11 buildings housing one, two and three bedroom apartments. This includes the concrete works for the swimming pool in Phase 1. 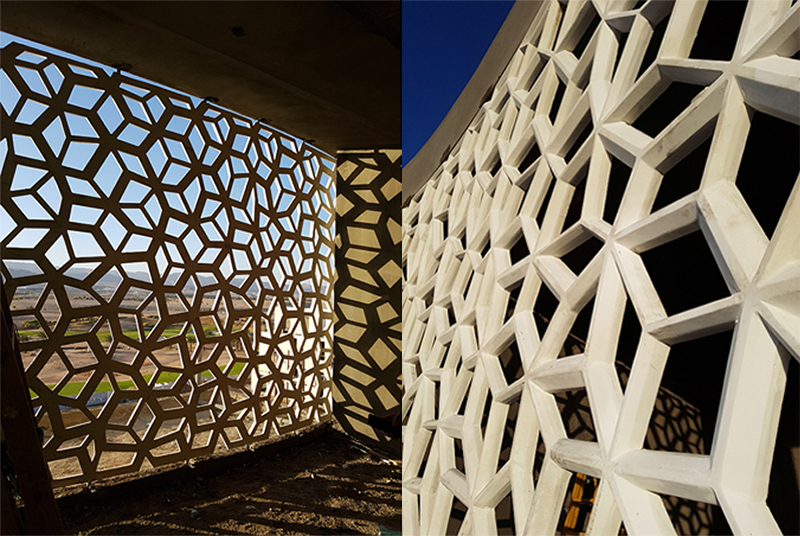 Currently, 1:1 mock-ups of the GRC screens are being tested on the Crescent building, which is the largest of all the buildings.